6'2" (1.88m) 320 lb. 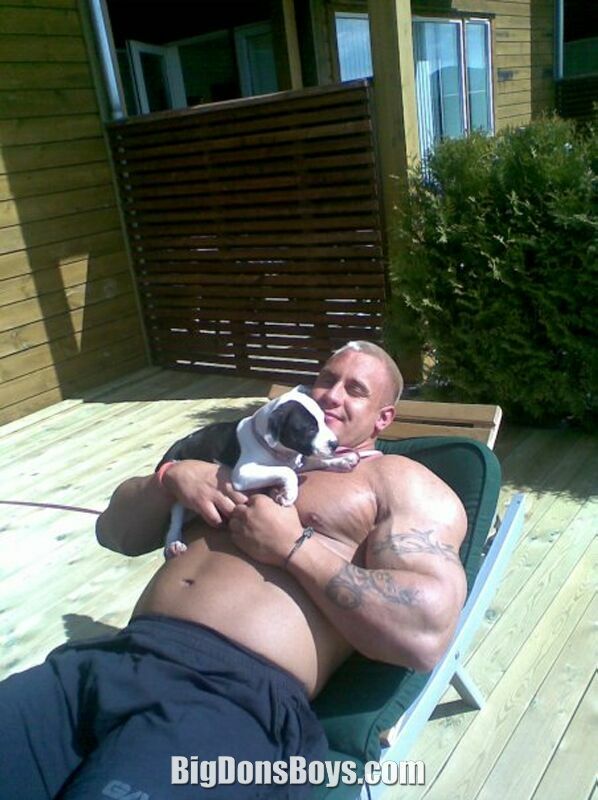 (144 kg) Arild Haugen says "I am not a bodybuilder so I don't measure my body parts." NOT A BODYBUILDER? You could have fooled me Captain Gigantic! 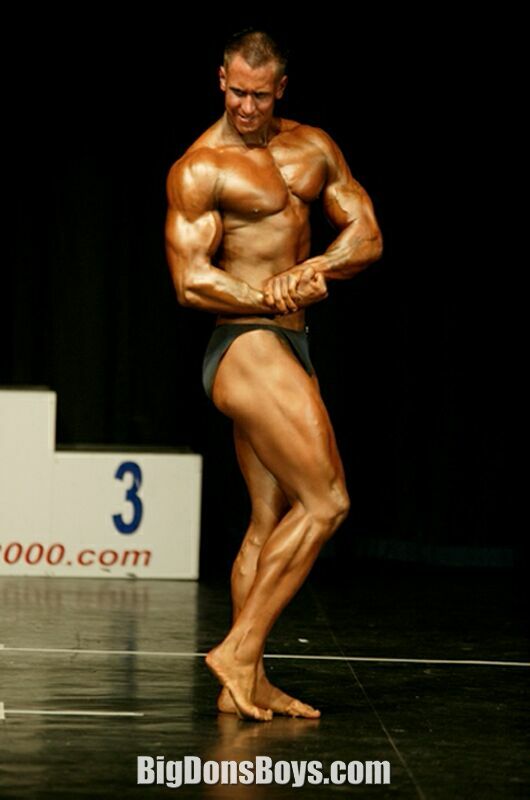 Also, he has performed in bodybuilding shows so there! But I didn't include him on that page as it is too crowded and he has done a lot more than that. When he had a website is was professional but most of it is in Norwegian. 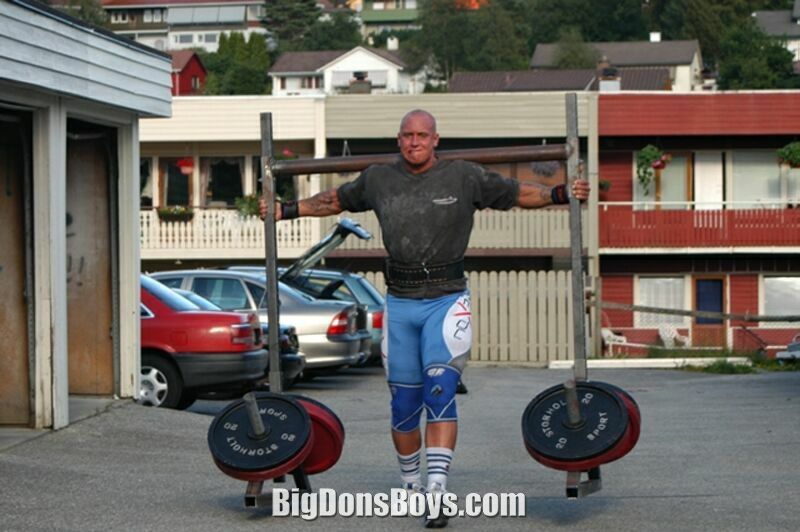 Arild is a strongman and professional boxer from Sirdal, Norway. He currently lives in Sandnes, Rogaland. 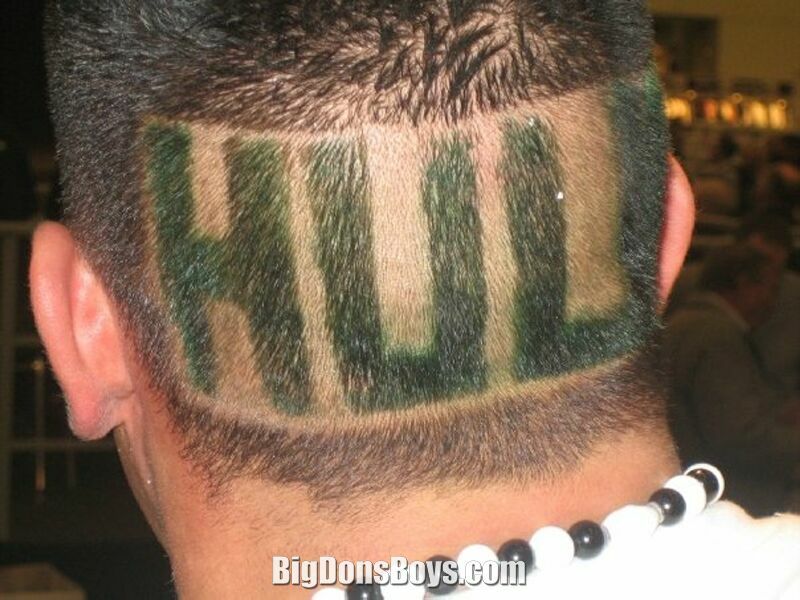 Haugen stands 1.89 m (6 ft 2 1⁄2 in) tall and weighs approximately 144 kilograms (320 lb). He is capable of squatting 400 kilograms (880 lb), a deadlift of 400 kilograms (880 lb), and a bench press of 250 kilograms (550 lb). 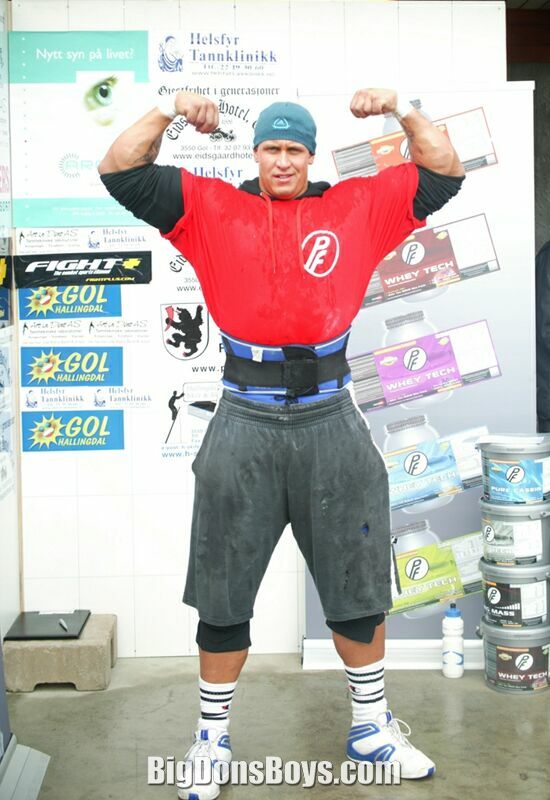 It was suggested that Haugen has much potential, and in future strongman competitions would rival the impressive records set by Mariusz Pudzianowski. 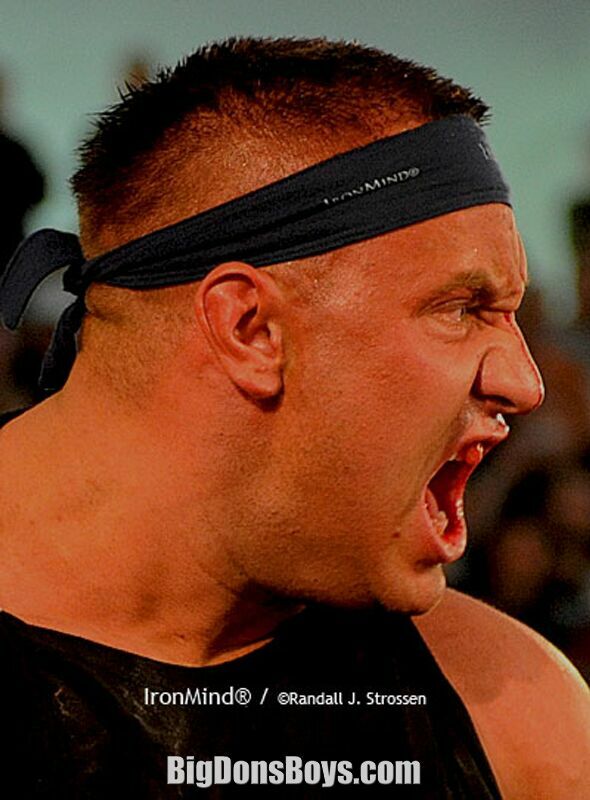 However Haugen has now retired from strongman, to seek a future in boxing. Haugen's first career fight was on 11 December 2009 against Latvian Pāvels Dolgovs. Haugen won by knockout 45 seconds into the first round.